Use your older Netis wifi device to increase wireless signal without buying a range extender. read the full post to know Netis WIFi Router Repeater Mode configuration with different brand wifi AP. Netis WF2412 is a 150Mbps wireless router with 4LAN and 1 WAN port. It is a mini Wi-Fi router for small home and office Wi-Fi. 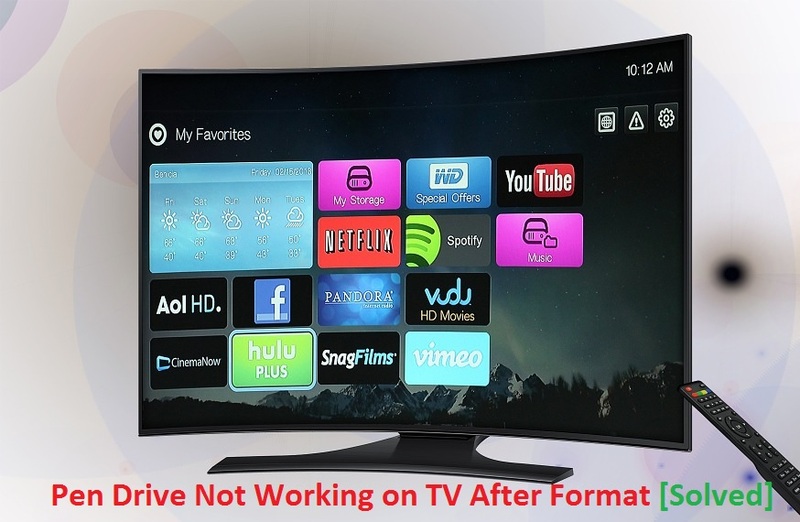 Repeater mode not only improves the wifi signal but also the best way to utilize your laying old WiFi routers. 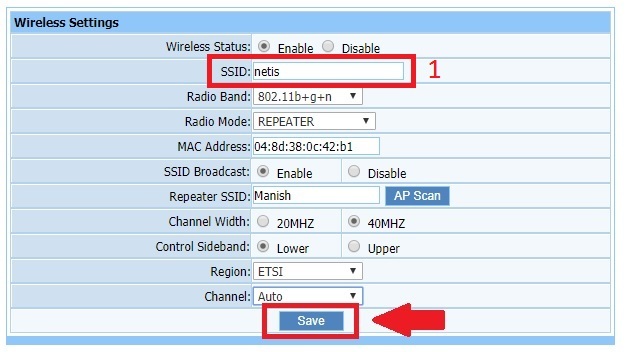 Netis WF2412 Support AP, Repeater, Client and WISP mode. If you have old Netis wifi router, not in use can be used for wifi signal boost without investing money for the wireless range extender. Instead of buying range extender use the old model wifi router in reader mode to improve WiFi signal connectivity. Repeater mode only required the power on and internet gets from wireless connection with Main AP device. 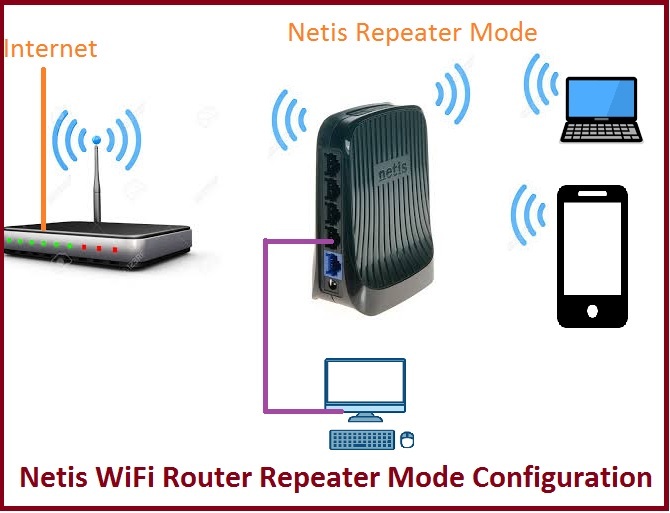 To use Netis Wi-Fi router as repeater mode required to configure using web interface. To access netis settings page required a physical connection. 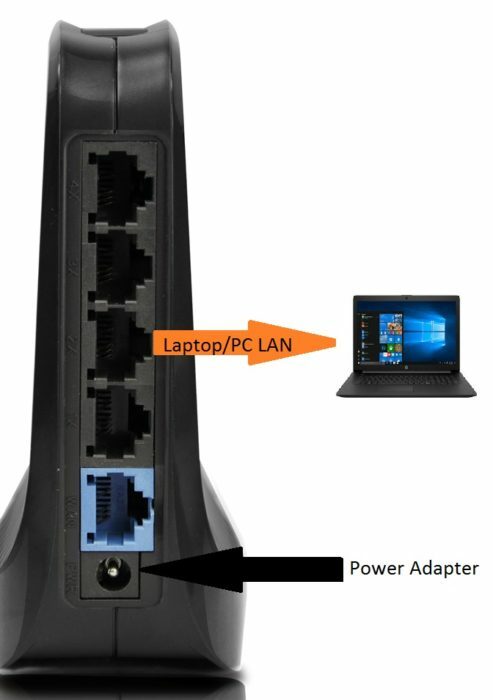 To connect the Netis wifi router connect the LAN port to Laptop or PC LAN. Connect the Power adapter to power socket and power on the device. Use the 192.168.1.10 IP to PC or Laptop LAN IP Address to access netis wifi router. Netis Wireless router LAN IP Change. Before configuration repeater mode IP address should be change because Netis router default IP is 192.168.1.1 which is common for many brand wireless router. To avoid IP conflict change the default IP Address before connecting to Host AP to netis repeater. 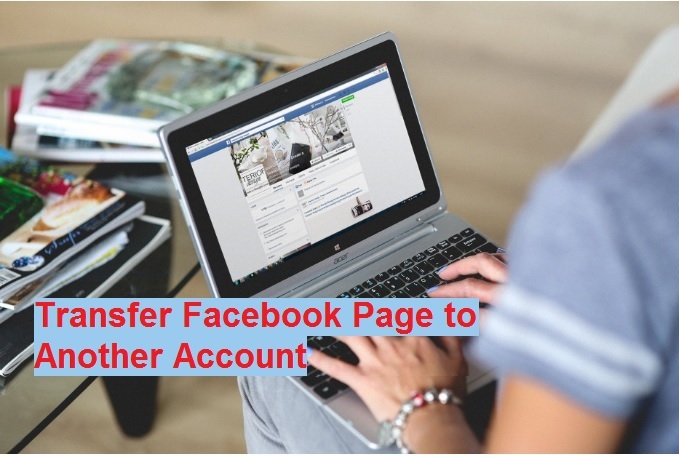 2: IP Address- Change the IP Address here. 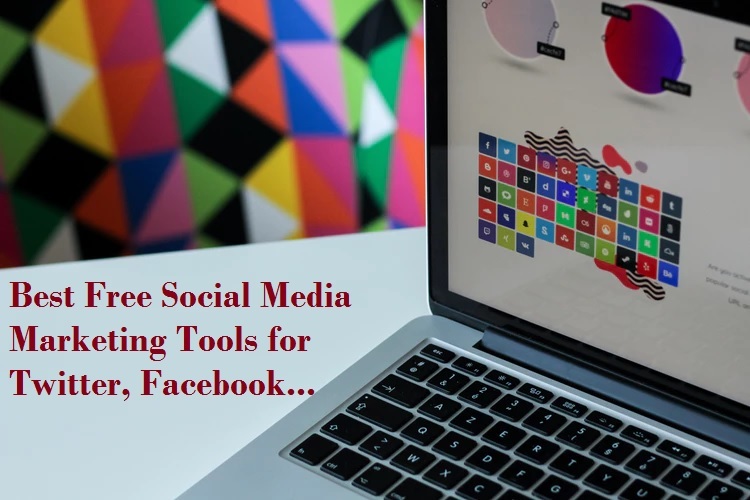 Press Save button and reopen with change IP Address. 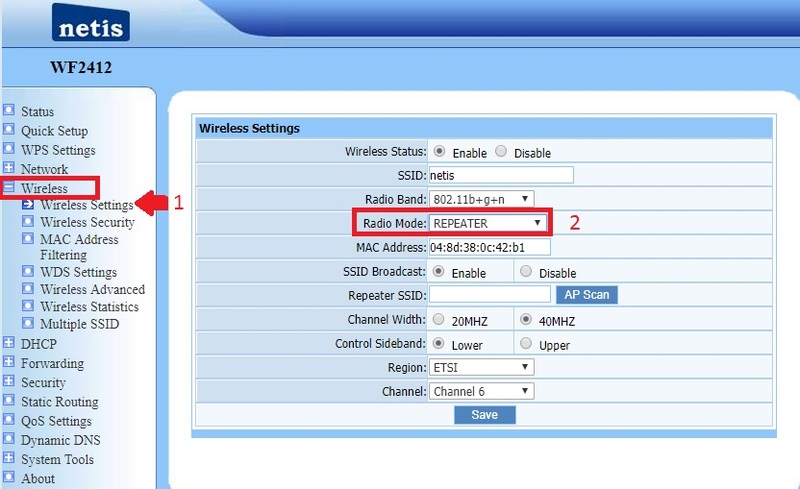 To change Repeater mode in Netis wifi device find the repeater mode inside wireless option. 3: Radio Mode- Click Down arrow and choose the repeater mode from list mode. 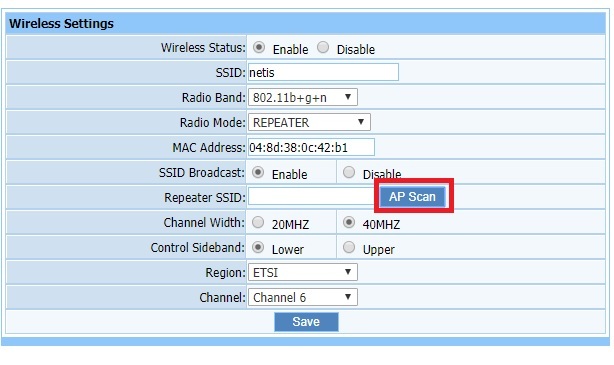 After changing repeater mode press the AP Scan button to search your host WiFi name. After AP scan you will get the list of al WiFi SSID running near your repeater device. Find your main Wi-Fi name from the list and choose and press connect button apply. 1: Type the WiFi name for Repeater in this box. ( you can use the same SSID as given to the main WiFi network or also can be different as shown below image. Once your main AP selected Press the Save button to connect repeater. To connect Repeater mode to main AP security must be provided to authenticate. Netis security settings follow the steps. 2: Select Radio mode for security settings- Repeater. 3: Encryption type- select the encryption type used in Main AP. 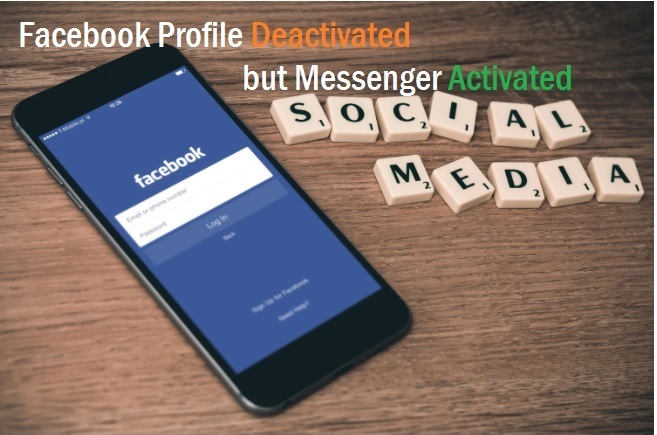 4: Password– type the main AP password to connect from Repeater device. Once device settings save you can check connection in the status page. To covering proper signal in every place repeater device should be in a centralized location. Find the place from repeater device can cover dark area and also can get at least 50% signal of host AP to avoid slow internet speed. Using Netis repeater mode configuration you can cover whole home 100% signal and use your older wifi router as a repeater.